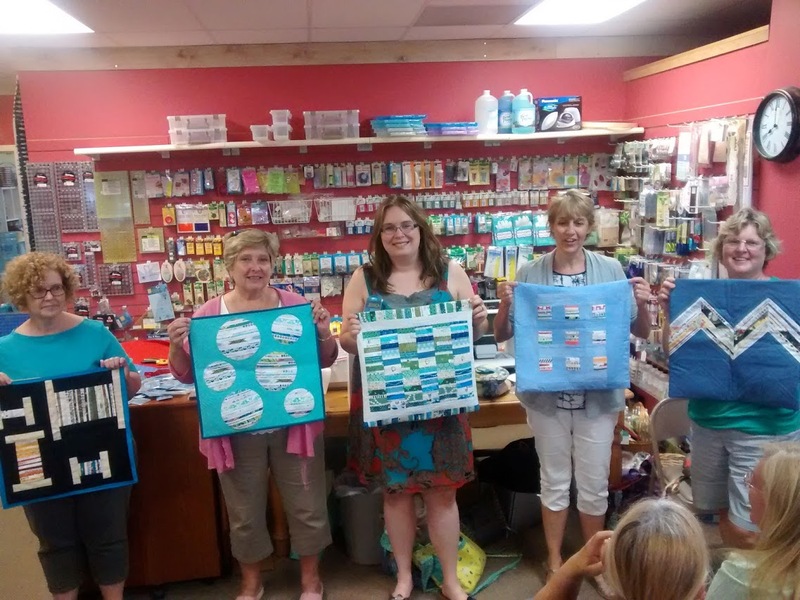 Love the photo of you and your guild's selvage projects! Great projects.Have fun.Can´t follow but will watching your progress! 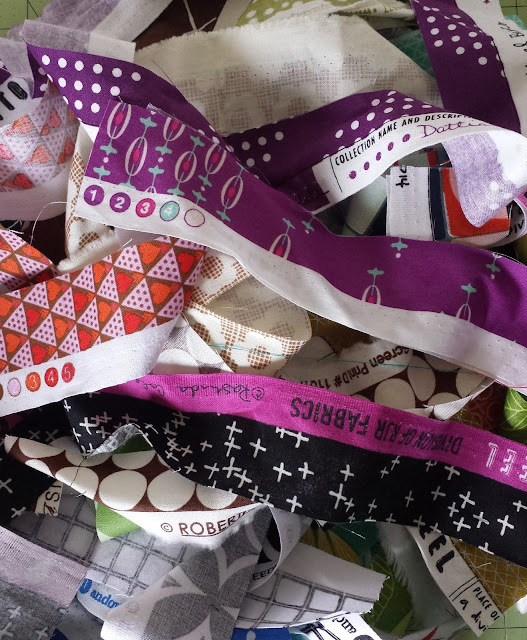 I'm looking forward to using up some of my selvedges (yes, we spell it differently in Australia) and sewing along with some of the suggested projects. Great idea! Have posted it at my guild's facebook page! 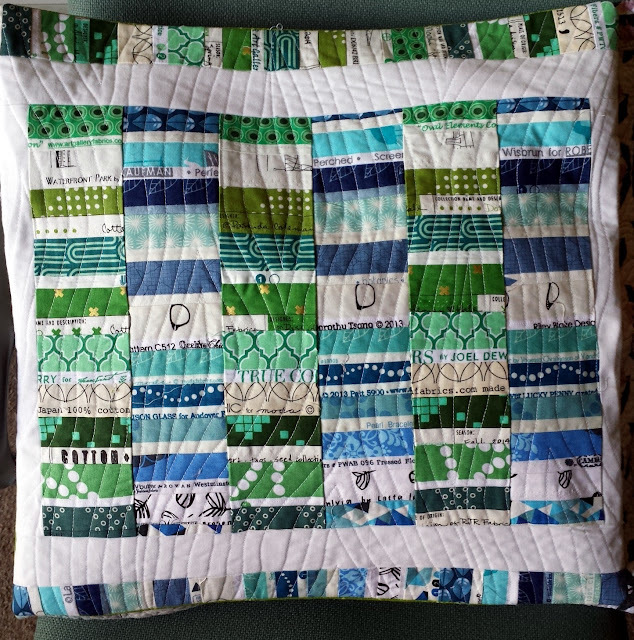 I've just run across you guys but I recently finished a wacky web selvage quilt and it was so much fun!! I look forward to jumping in in the middle of the selvage along if that's okay! Yay for sevages!